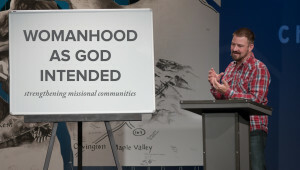 What does it look to live out the kind of manhood that God has rescued men to express? 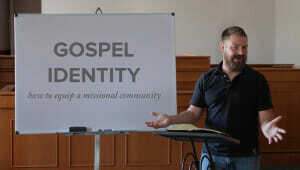 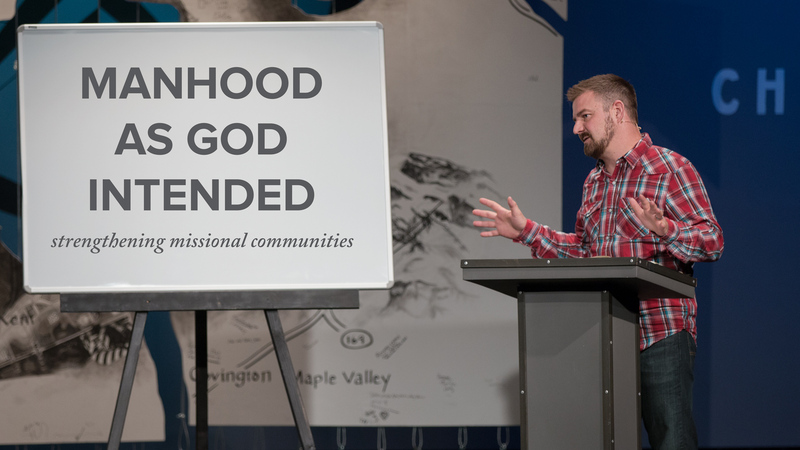 Jeff Vanderstelt teaches on the call for men to work, sacrificially lead, and love as image bearers who have a unique role to play in accomplishing God’s purposes for the world. 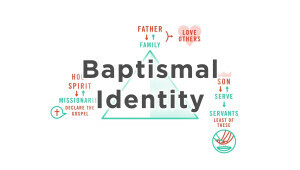 In all of this, men must look to Jesus who is the best man of them all, and accomplishes this work in them and through them.